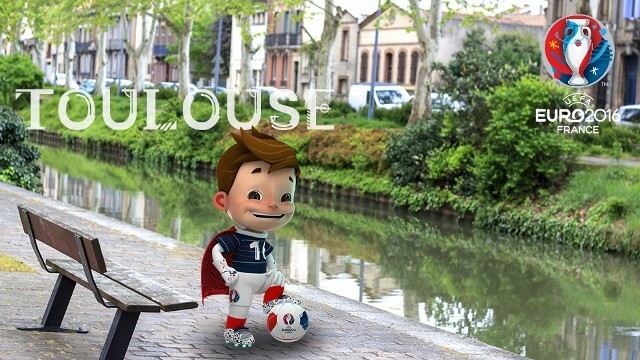 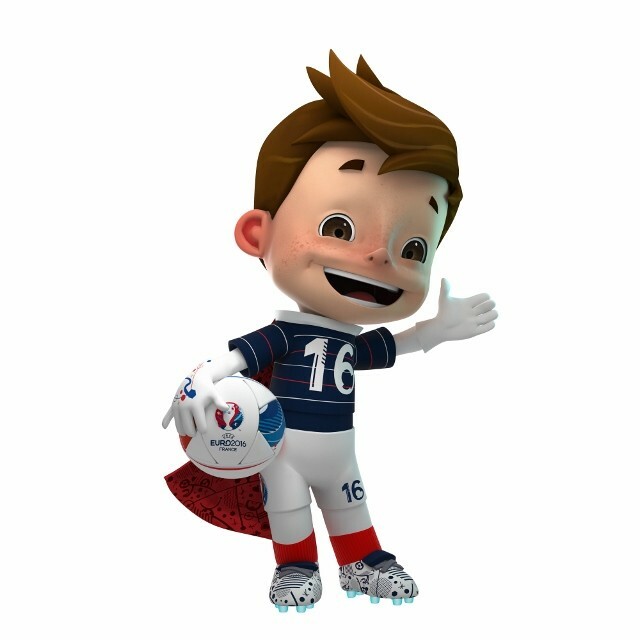 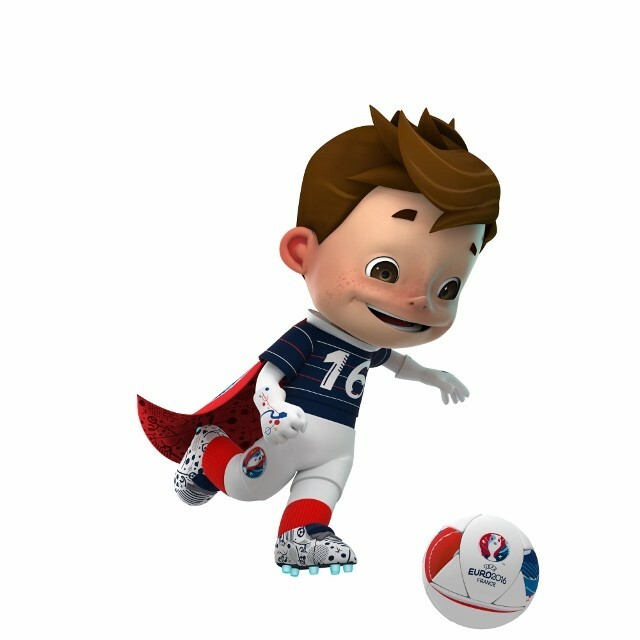 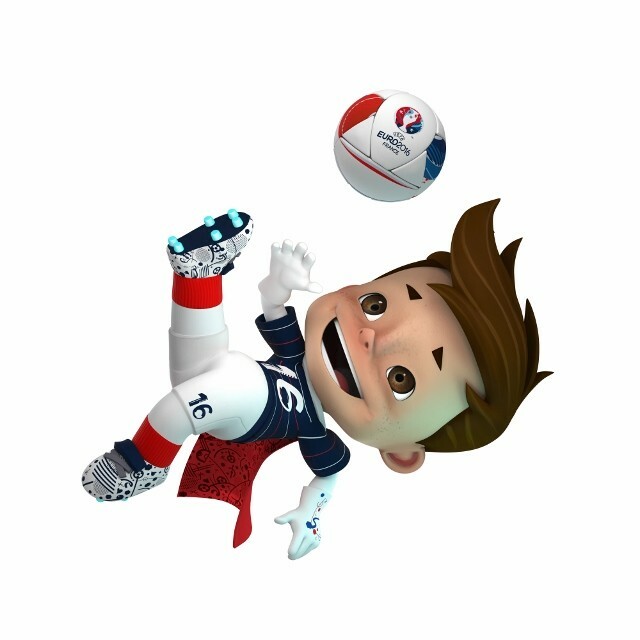 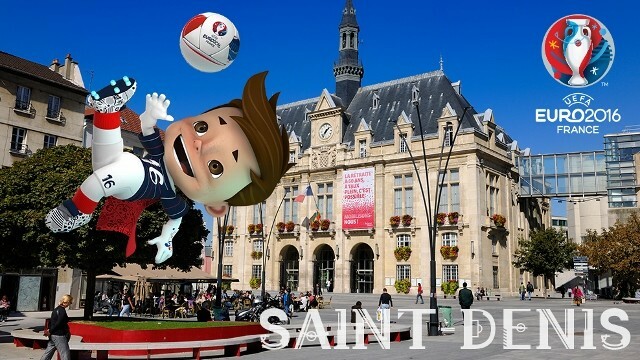 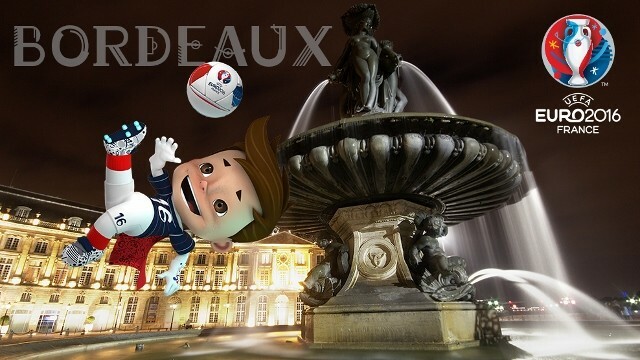 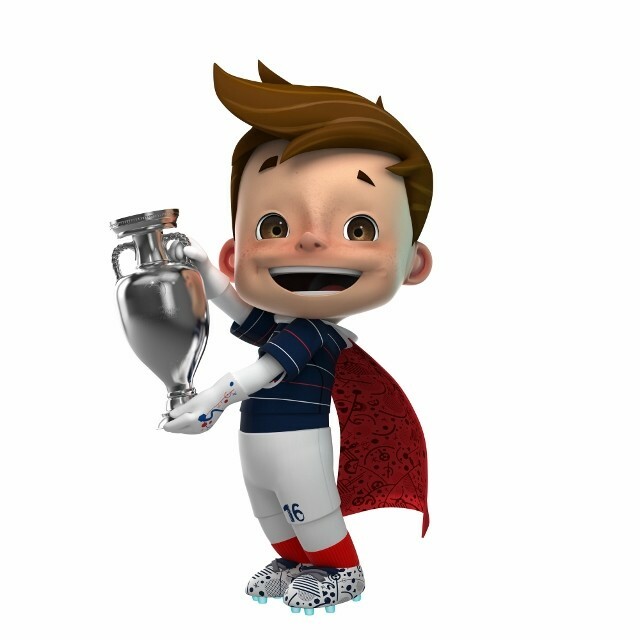 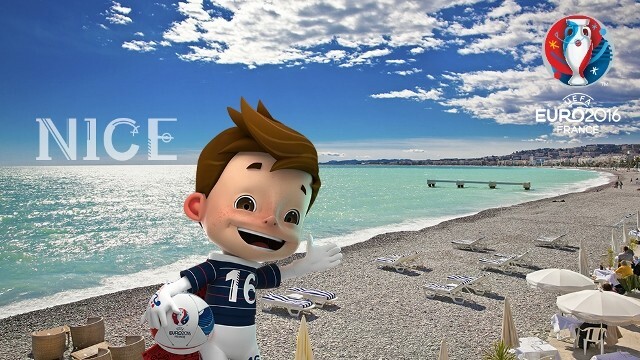 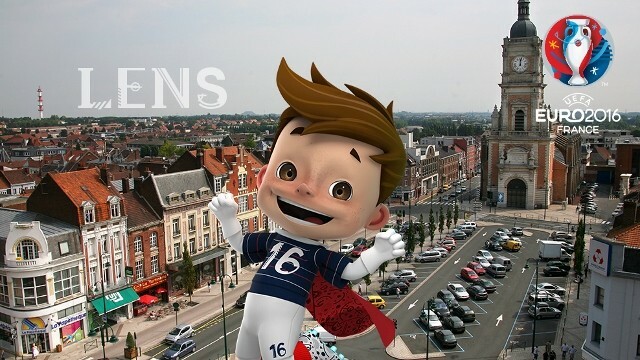 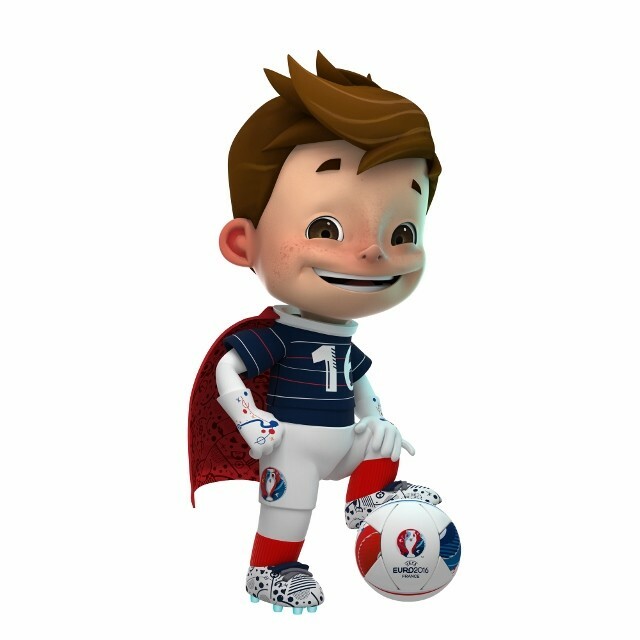 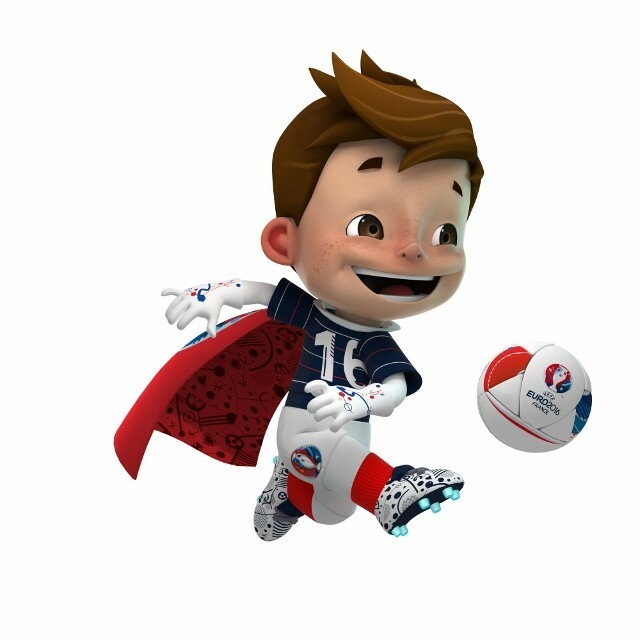 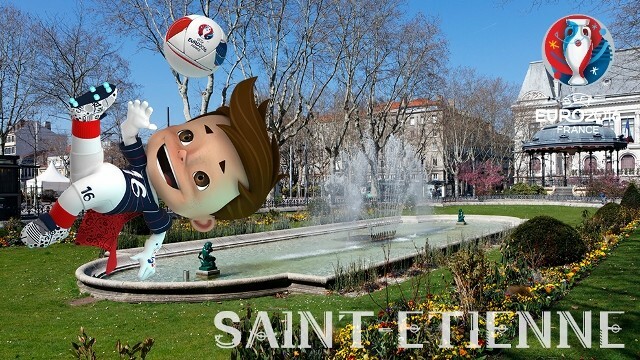 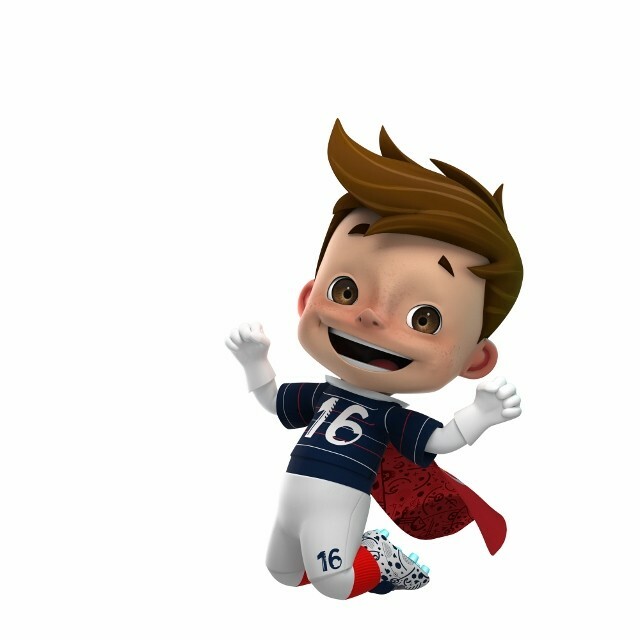 The UEFA EURO 2016 Mascot : Driblou, Goalix or Super Victor ? 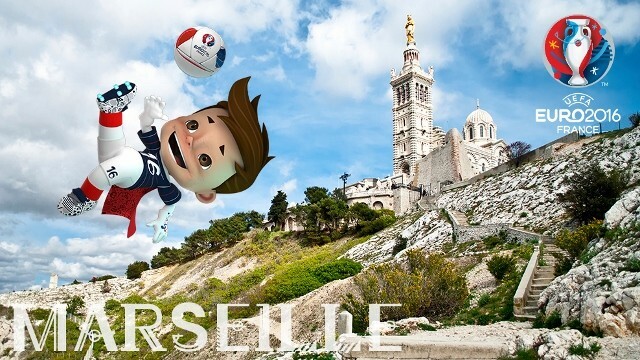 The soccer UEFA EURO2016 will take place in France. 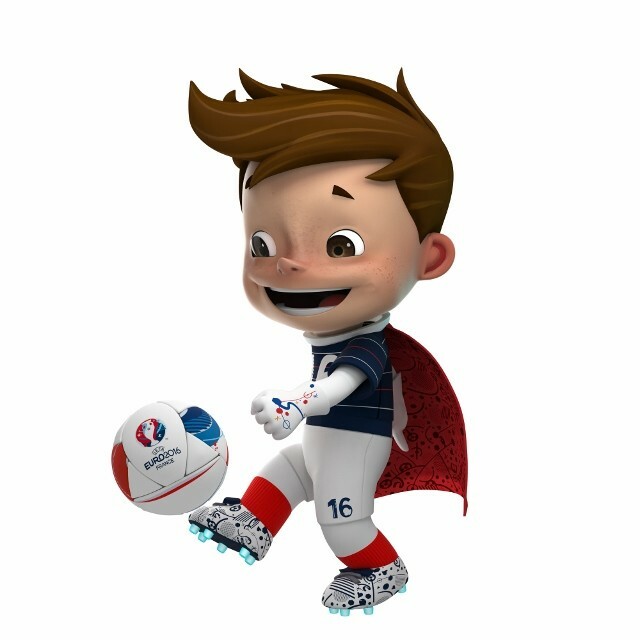 UEFA has just unveiled the new Mascot. 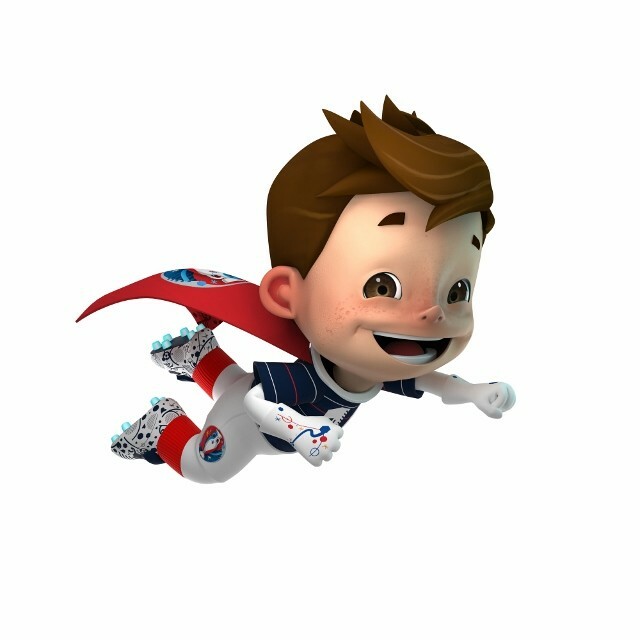 It is a soccer fan little boy who has just find out magical cape, pair of soccer shoes and soccer ball that allow him to fly and become a soccer super hero. 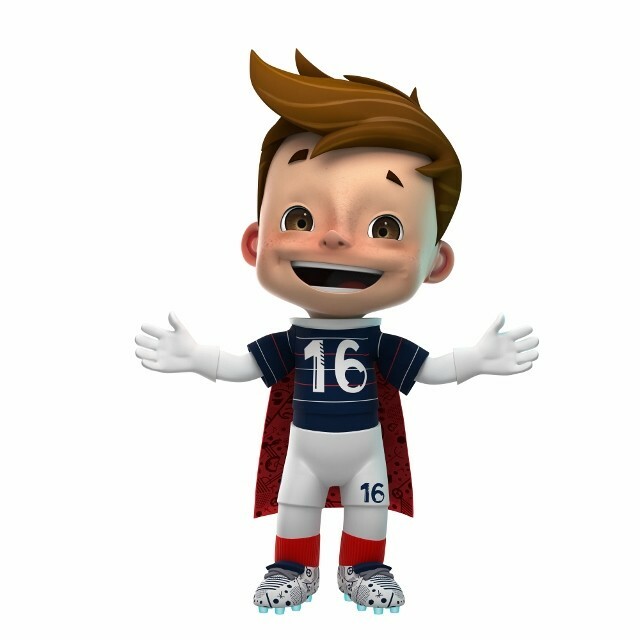 He wears the number 16 on its shirt as symbol of the EURO2016. 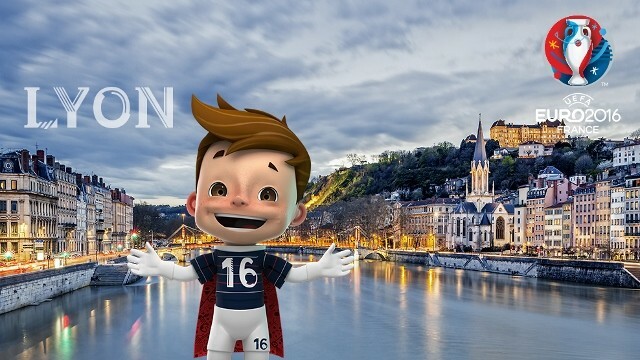 Help UEFA to name the Mascot by choosing between Driblou, Goalix or Super Victor and vote for the best name as from today on UEFA's website en.mascot.uefa.com! 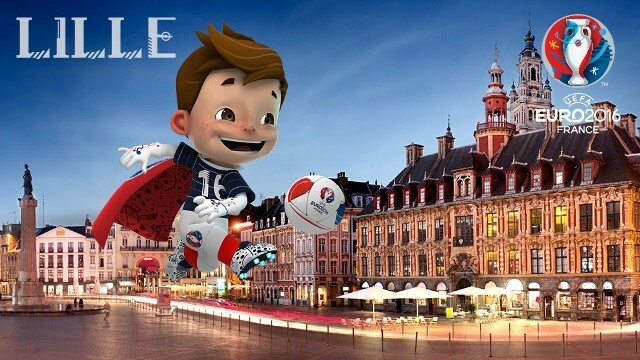 Read more information on EURO2016 Mascot and its activities on UEFA's official website en.mascot.uefa.com.